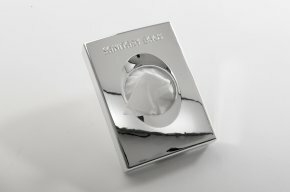 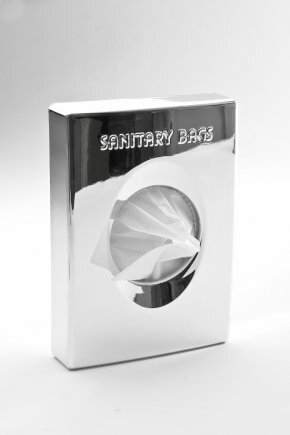 Hygiene Bag Dispensers are available in Chrome and White. 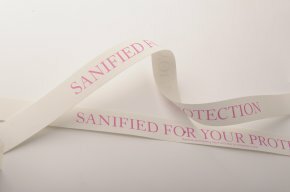 Refill packs contain 25 bags. 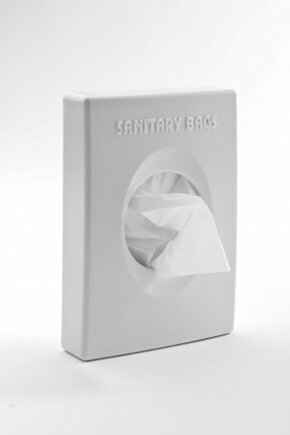 Loose Hygiene Bags available for those without dispensers. 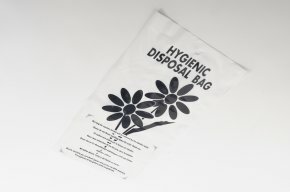 Paper Disposable Hygiene Bags also available.